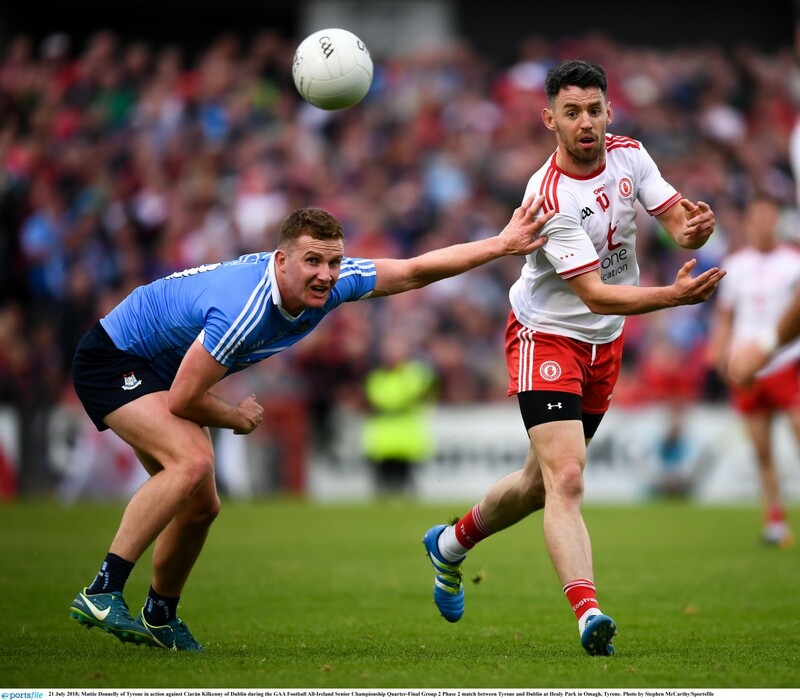 LIKE most of the current Tyrone squad, Mattie Donnelly has experienced the thrill of Tyrone wins on All-Ireland final day. A decade ago, he was on the minor team which drew with Mayo in the curtain-raiser to the win over Kerry, winning after a replay. He also attended the 2003 and 2005 finals, and cites those victories as having a seminal impact on the development of the lads who are now spearheading the drive for that next All-Ireland senior title. “Those wins had a massive impact on the current squad because a lot of the players now were coming to an age when they started to grasp and understand football. The full interview with Mattie Donnelly, as part of our 40-page supplement for the All-Ireland final, is in this week’s Gaelic Life, in shops now or available here.